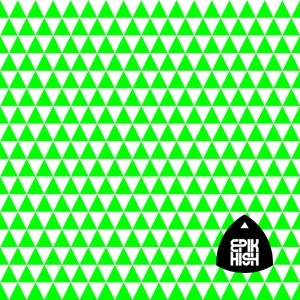 Sleepless in __________ by Epik High Album - Musicazon! Epik High - sleepless in __________ album info coming soon..
""You’re not ugly. The world’s standards are too high. 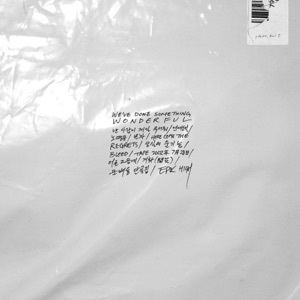 You are beautiful" - Epik High, New Beautiful"
"Just because you’re breathing, doesn’t mean you’re alive." 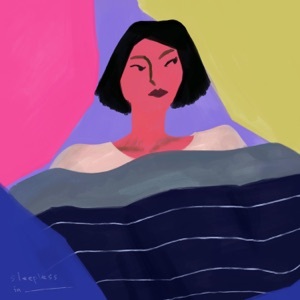 - Tablo of Epik High"
sleepless in __________ album reviews are being updated..
℗ 2019 OURS Co.,under license to Kakao M Corp.